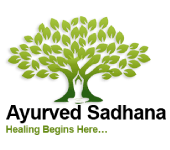 Shweta Parmar as an Ayurveda practitioner/therapist of GutsierLiving, is passionate of healing the planet by healing birthing as an AyurDoula of BabyTheMama, specializing in conscious conceiving, prenatal and postpartum care. She strongly feels that the root of injustice and war is due lack of support and consciousness of the Divine Feminine/ Creation Energy at the individual, community and society levels. Womben must take responsibility for taking care of themselves – by any means necessary! 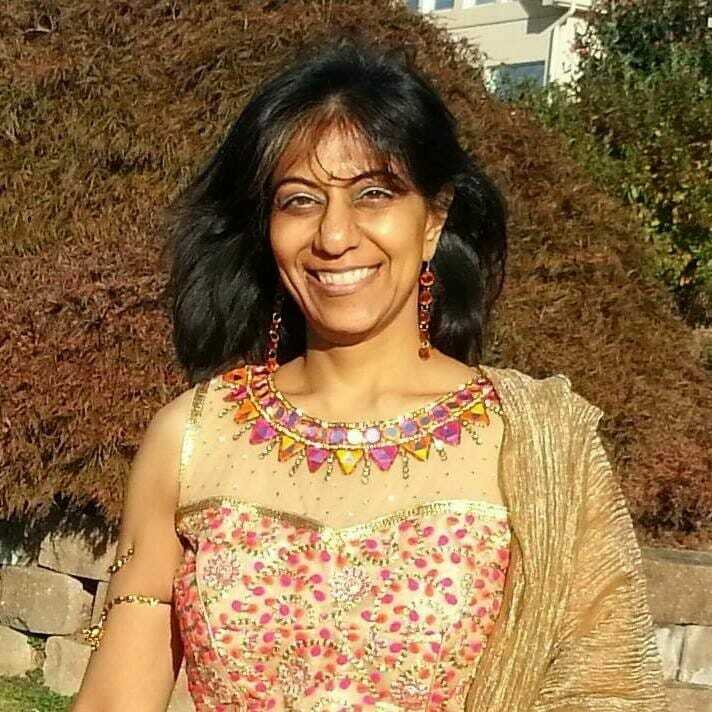 She served as a Programs Director at Edgar Cayce’s Association of Enlightenment NYC, and Ayurveda Center of Balance NYC; and current NYS Coordinator of Wholistic Health Alliance.